Our double rooms in the main and auxiliary buildings are all equipped with bath / shower, toilet, telephone, sat. KabelTV and mostly with balcony or terrace. 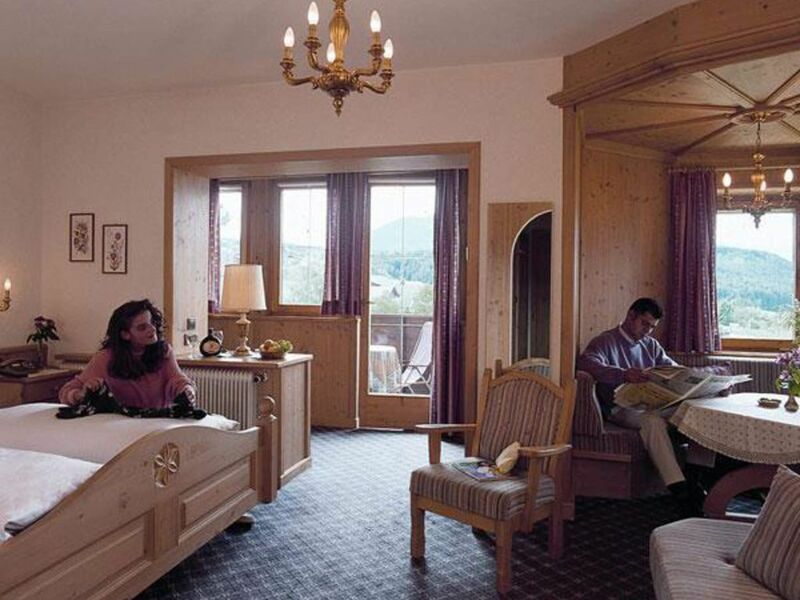 Enter the holiday world of the Aldranser Hof and enjoy our cozy and family-run hotel. Our kitchen team will spoil you with traditional Tyrolean cuisine and culinary delights. Enjoy the wonderful panoramic view or just relax in our oasis of well-being. In just a few minutes you are in the middle of Innsbruck. Cultural highlights and countless shopping opportunities will make your holiday heart beat faster.